...is decidedly informal. 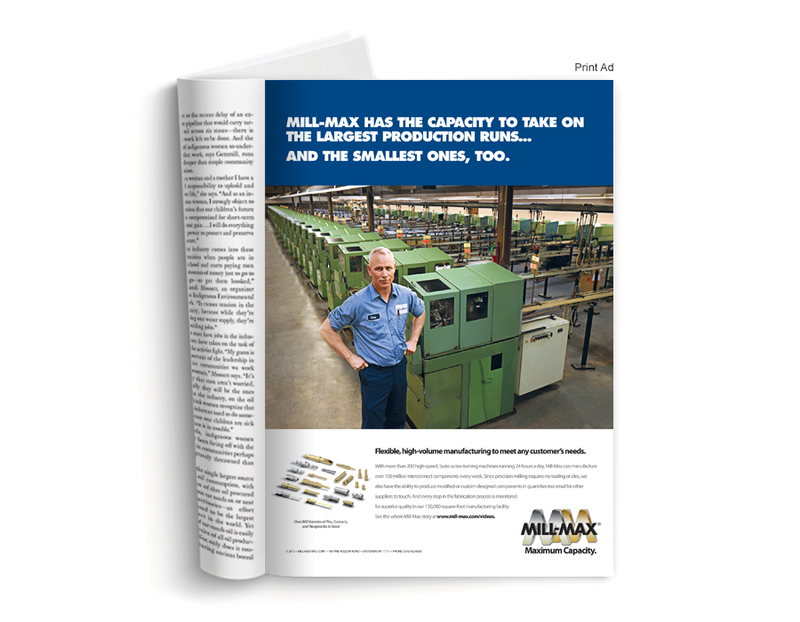 Advertising is a collaborative art, and it thrives in an atmosphere that is open, relaxed and friendly. We don’t allow tiles or layers of management to get in the way of communication, or let egos impede cooperation and stifle good ideas. We expect the same from our clients, because only through openness and honesty can we come to understand their brand’s personality and deliver focused, creative advertising. 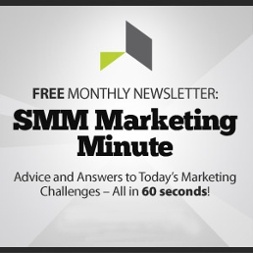 In need of a marketing strategy? 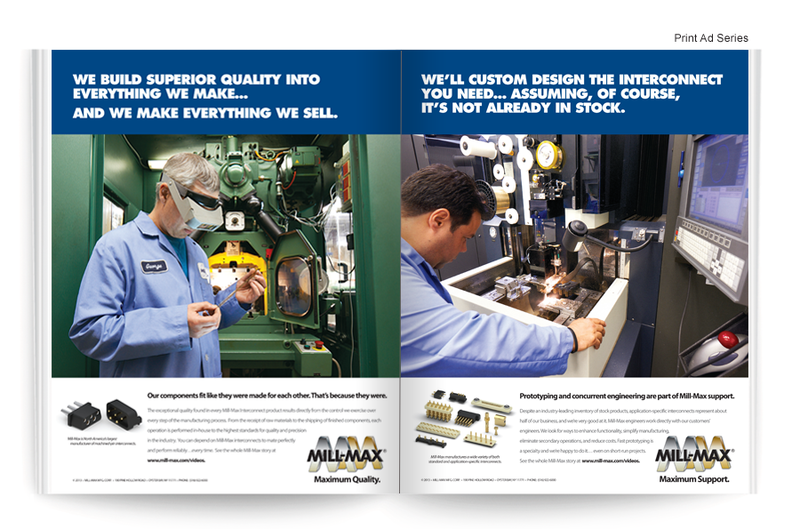 Known for their exceptional precision, quality and support, Mill-Max, a major manufacturer of electronic interconnect components, needed to carry their message to new customers and markets. 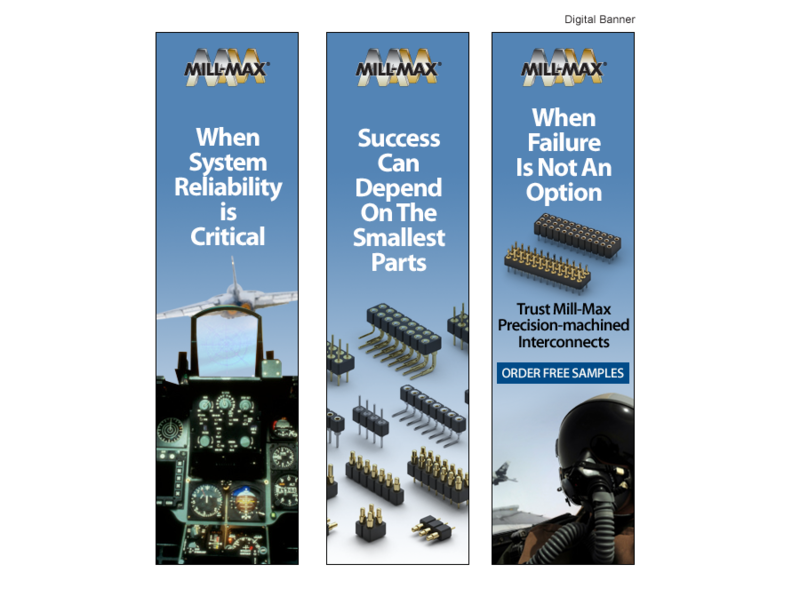 We developed print advertisements and videos to support their corporate strengths, and an online advertising campaign that targeted key vertical markets for which reliability and performance are critical concerns: industrial, aerospace, medical, and military.